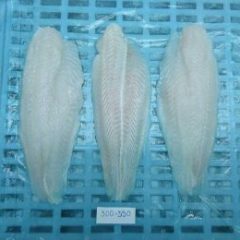 An increase of nearly 5% compared to 2017 but the import value decreased by 5% to 6.2 billion USD. The average price of US shrimp imports in 2018 reached US $ 8,949 / ton, down 9% compared to 2017 (US $ 9,839 / ton). US imported 62,423 tons of shrimp in 12/2018, up 4% compared to the same period in 2017. This is the 5th consecutive month, the volume of US shrimp imports increased. However, the value of US shrimp imports in 12/2018 reached 552.3 million USD, down 8% compared to December 2017. In 12/2018, the average import price of shrimp into the US reached 9.23 USD / kg, down 8% compared to December 2017 (10.01 USD / kg) but increased nearly 3% compared to November 2018 ( USD 8.92 / kg). India, the largest supply of shrimp for the US, exported 248,127 tons of shrimp to the US in 2018, an increase of 16% compared to 2017 with a value of 2.2 billion USD, a slight decrease compared to 2017. India accounts for about 36% total shrimp exports to the US. In 12/2018, India exported 21,931 tons of shrimp to the US, up 16% over the same period in 2017. Due to reduced production, shrimp prices in India increased in the second half of February 2019. Shrimp prices are expected to be high enough to encourage farmers to continue farming for the next crop. Shrimp production in India will increase in the second quarter and early in the third quarter of this year. Indonesia, the second largest shrimp supplier to the US, exported 132,344 tons of shrimp to the US in 2018, an increase of 12% compared to 2017. The price of Indonesian shrimp is expected to increase in mid-March this year when output falls. However, Indonesia’s shrimp production will increase again at the end of Q2 and early Q3. Indonesia shrimp prices are generally quite competitive compared to Indian, Vietnamese and Thai shrimp prices. Jim Gulkin, director of Siam Canadian Group, estimates that Indonesia produces around 425,000 to 450,000 tons of farmed shrimp in 2018. 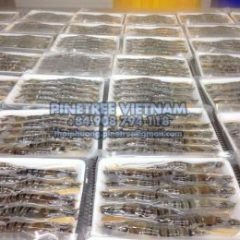 In 2012, Thailand was the largest shrimp supplier to the US with the volume of exported shrimp to the US reaching 135,936 tons while the second largest supply (Indonesia) reached 74,077 tons and India ranked third with 66,011 tons. However, Thai shrimp production decreased in 2013 due to EMS. This supply exported 49,703 tons of shrimp to the US in 2018, down 33% compared to 2017. 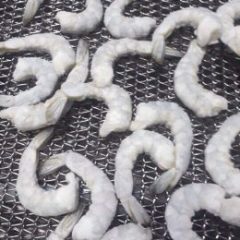 In December 2018, Thailand only exported 5,514 tons of shrimp to the US, down 17% compared to December 2017. Farmers and shrimp processors in this country were affected in 2018 due to a sharp drop in world shrimp prices. Shrimp farmers in this country must request the support of the parties in the form of minimum price contracts. US shrimp importers increased imports of shrimp from China due to fears that import duties will increase from 10% to 25%. However, the US and China are still in the negotiation process, thus delaying the tax increase. In December 2018, the US imported 5,980 tons of shrimp from China, an increase of 49% over the same period in 2017. 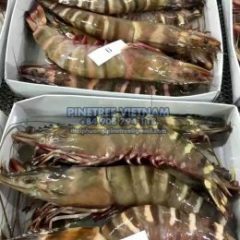 China became the largest shrimp supplier to the US in 12/2018. In 2018, the US imported 50,824 tons of shrimp from China, an increase of 11% compared to 2017. Demand for US shrimp imports from China is still good when US retailers are continuing to send orders to Chinese suppliers. On the other hand, shrimp production in China continues to face difficulties when the management of ponds in China is not good, leading to epidemics and high mortality rates. 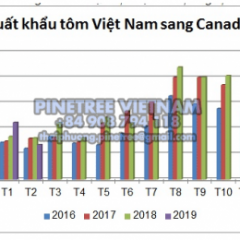 Vietnam slightly increased shrimp export volume to the US in 2018 with 58,383 tons, an increase of 5% compared to 2017. 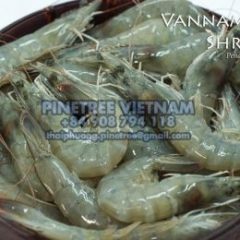 In December 2018, Vietnam exported 4,288 tons of shrimp to the US, down 8% compared to December 2017.